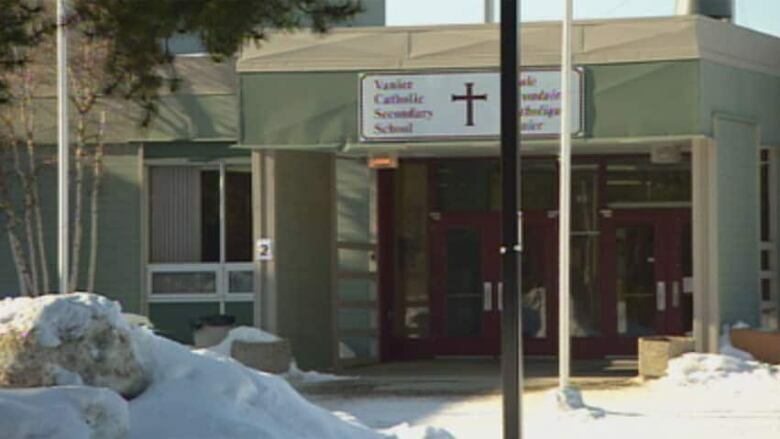 An expert on the study of sexual minorities says a new policy at Vanier Catholic Secondary School in Whitehorse might be illegal. Last week, the Catholic Episcopal Corporation introduced a draft policy on gay students that dropped some controversial language from a previous version, which the school was ordered to change. But university of Alberta professor Kristopher Wells says the Yukon Government already has a sexual identity and gender identity policy in place. He says a second policy creates two classes of personal rights. "So the question to ask is, would we do that to any other group of students?" Wells says. " For example, would we have a completely separate policy for Aboriginal students that limits their abilities and freedoms within schools? Really there can be no separate but equal. What this policy does is it creates an educational apartheid in our schools." Wells says Vanier school adopting its own sexual orientation policy is a step in the wrong direction. He says policy must apply equally to all students in publicly funded schools, adding anything less is discriminatory. Meanwhile, Whitehorse Bishop Gary Gordon says he's satisfied with the draft policy. Gordon says the previous document had been vetted by himself and education department officials. He says it was just a matter of adjusting some of the phrases from the old policy. Gordon says he "couldn't recall" which specific phrases were changed. "I think it meets the criteria of religious freedom and the constitution, and it meets the criteria of the Catholic Church." Gordon says the main thing is to ensure that students feel safe and there's no discrimination of any student, regardless of their sexual orientation. But Gordon also emphasizes that the doctrine of the Catholic Church remains unchanged: homosexual orientation is not considered sinful but homosexual acts are. "Activity is always judged … what a person does is always something that's going to be judged, according to the tenants of the Church," Gordon said.